Alexander D. Lee, Esq., is tasked with furthering the firm’s mission to provide the highest quality legal services to clients. Alex’s practice focuses on federal tax law and advises clients and their attorneys on federal tax planning. Alex advises clients on U.S. international tax matters, including tax planning with respect to their structures and transactions. He has experience advising on issues relating to tax treaties, pre-immigration planning for foreigners moving to the U.S., expatriation planning, and tax planning for foreign companies doing business in the U.S. As a testament to his knowledge and experience, he is regularly invited to speak at seminars sponsored by large financial institutions, including New York Life, Prudential AXA, MetLife, and Mass Mutual, as well as, the Korean American CPA Association. 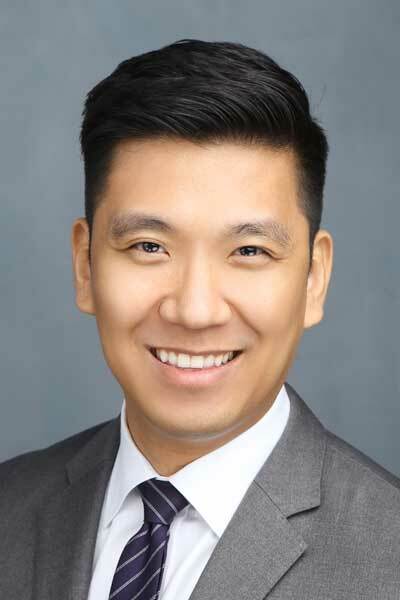 He is a graduate of Rutgers University and Emory Law School, and served as an intern for the U.S. Securities and Exchange Commission prior to being admitted to the State Bar Associations of New York, New Jersey, and the U.S. Tax Court. Alex does not advise or represent clients regarding California law. Alexander D. Lee was recently selected by his peers for inclusion in the 25th Edition of The Best Lawyers in America for his work in Tax Law.